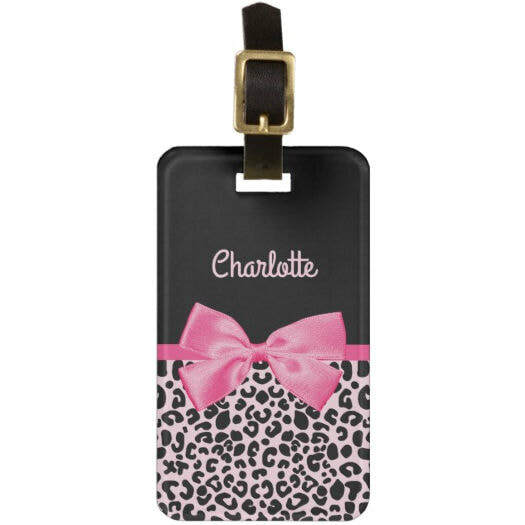 Travel in style with a girly personalized luggage tag! 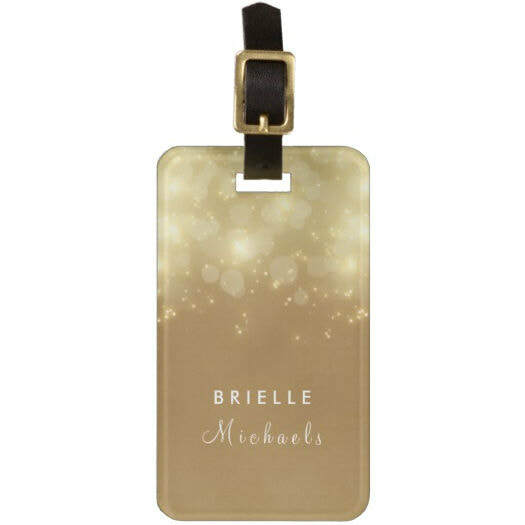 No larger than a business card and constructed of 100% acrylic, these luggage tags are ready to stand-up to the travel demands of any jet setter. 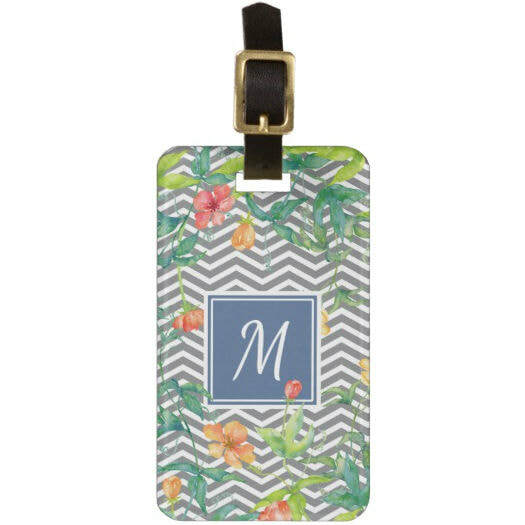 Produced using the AcryliPrint®HD printing process, your baggage tag shows your design of choice in vibrant clarity and brilliant colors. Customize with your personal information on each side and make it uniquely your own. The dimensions are the same size as a standard business card (2''x3.5'') and are UV resistant and water proof. Each stylish bag tag comes with a leather luggage strap.